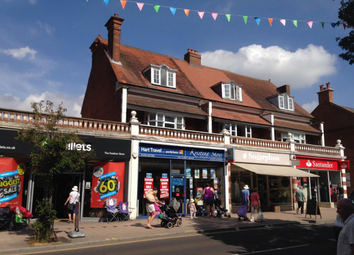 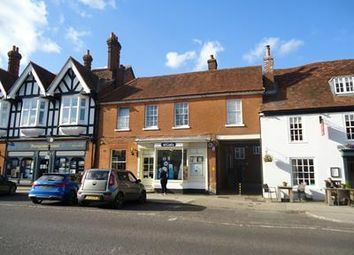 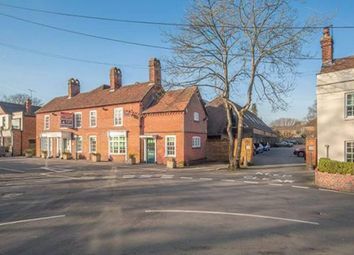 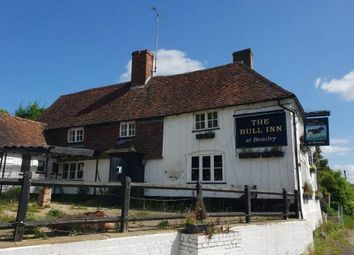 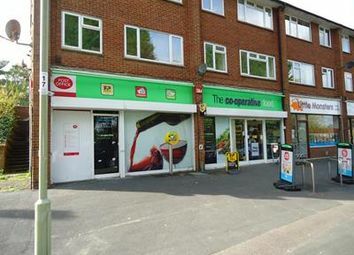 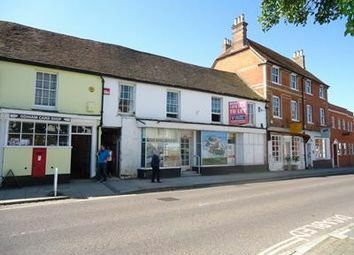 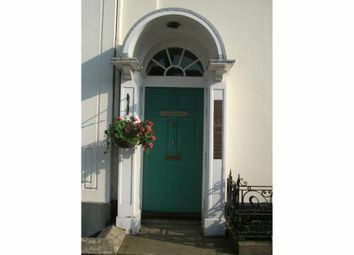 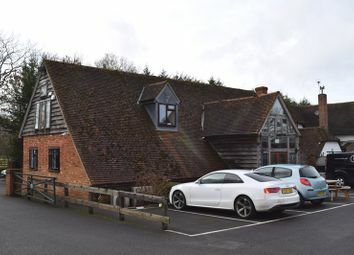 High Street retail premises within affluent village location. 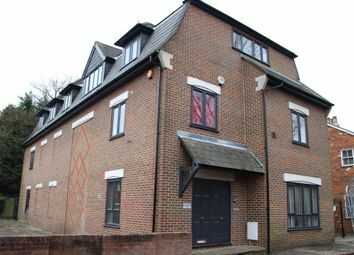 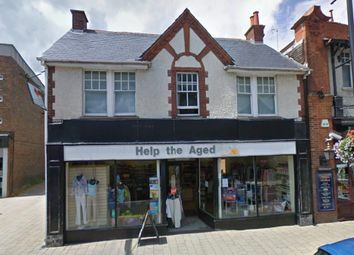 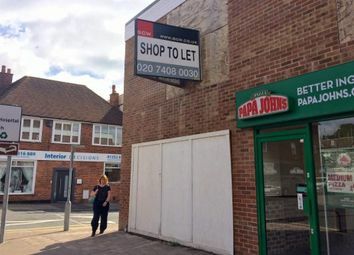 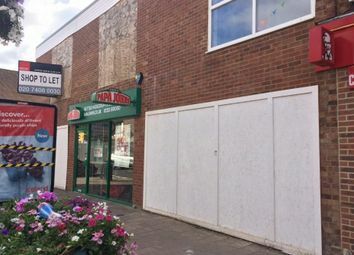 Retail unit with 4 bedroom flat above with full vacant possession. 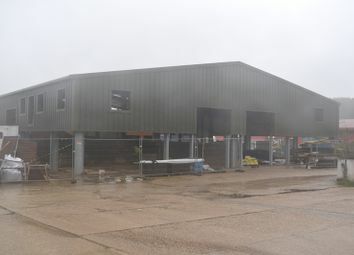 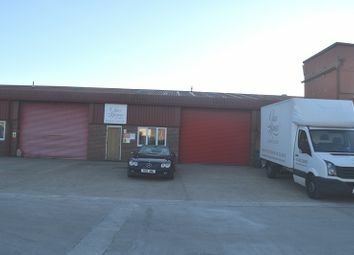 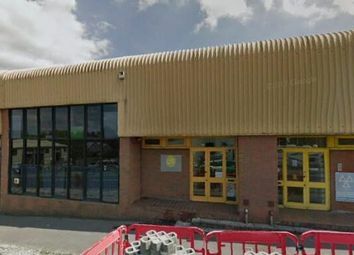 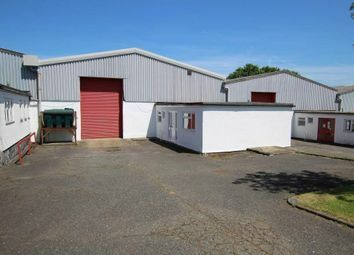 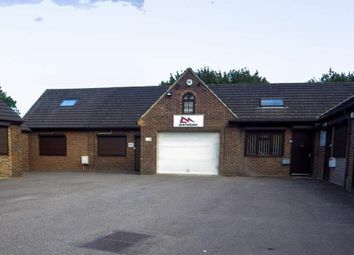 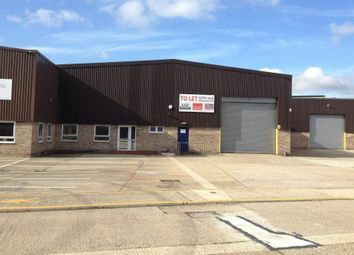 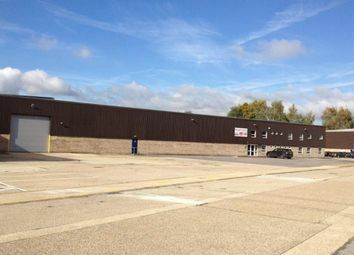 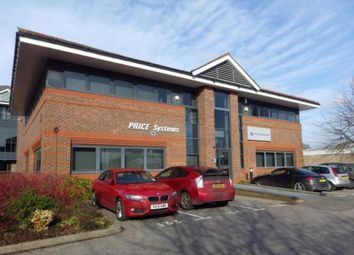 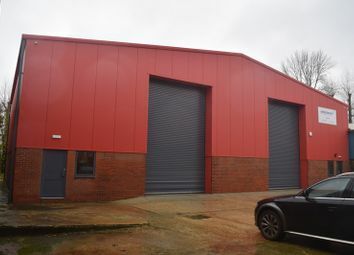 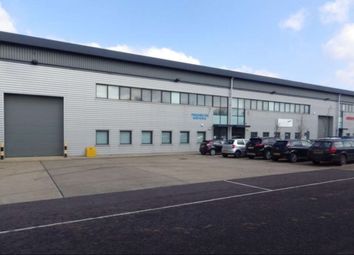 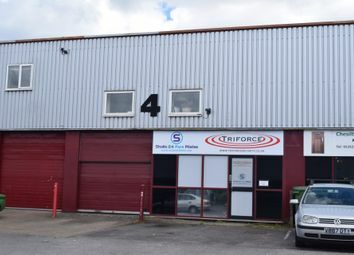 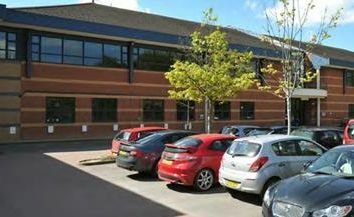 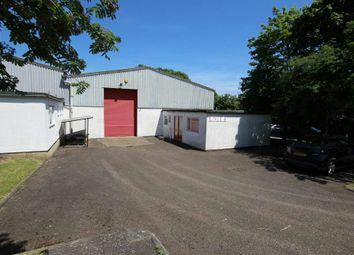 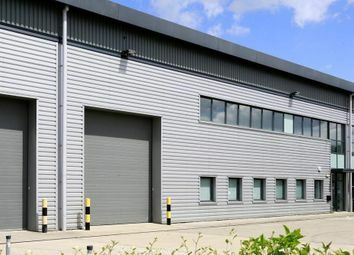 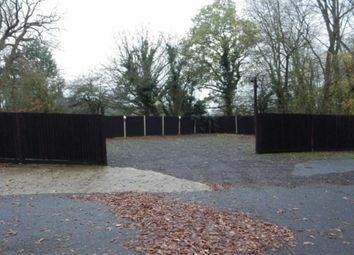 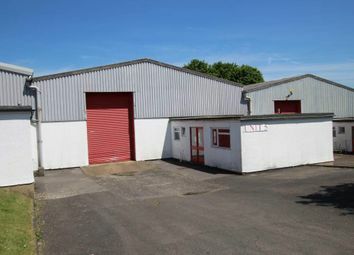 Refurbished industrial unit with excellent car parking. 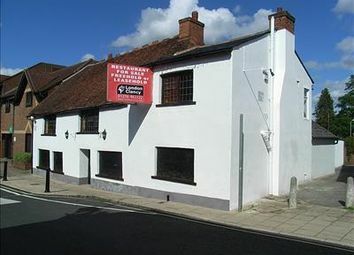 The premises occupy a prominent corner position.